March brings us a little closer to the start of spring. In honor of the season where flowers begin to bloom I want to talk about a popular spring trend – florals. You will see flowers on everything for the spring. There are tops, dresses, pants, accessories, and even shoes covered with different floral patterns. My two favorite pieces are pictured below. 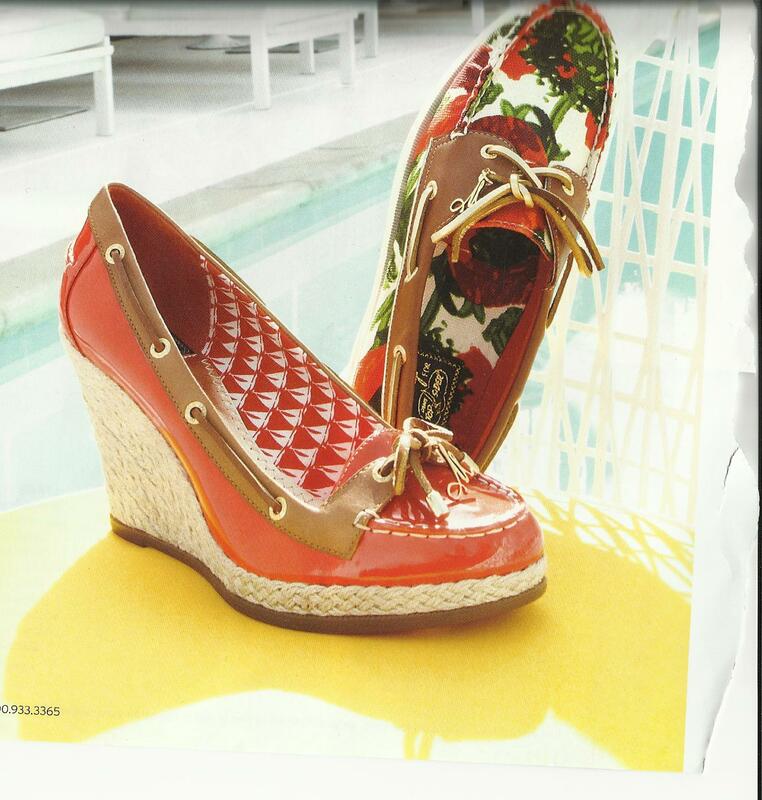 The floral Milly for Sperry topsiders available at Nordstrom for $124.95. I love Sperry topsiders for a casual spring/summer shoe. 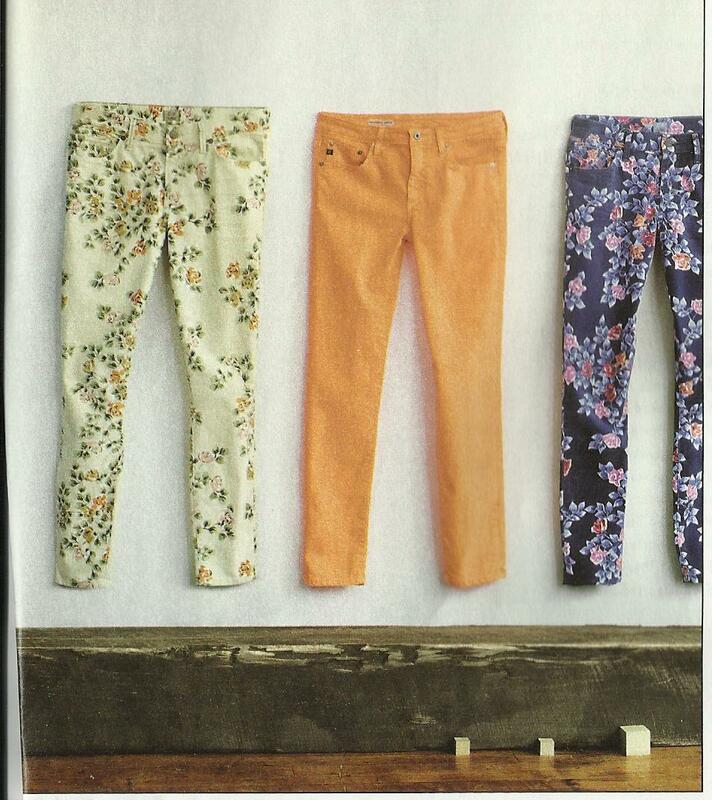 I also like floral Citizen of Humanity jeans available at Anthropologie for $185. There are a lot of floral pieces available from a variety of designers. Shop your favorite designer and/or store and you should be able to find a piece you like.